Everyone knows that nut butters are good for you. Okay maybe not everyone, and maybe not if you eat the whole entire jar – but nut butters in general are great for you. Why? Because has a great source of healthy fat, nut butters are a tasty way to prevent inflammation, stay satisfied (ie.keep hunger at bay) and to actually be heart healthy. Remember that this is for the GOOD fat not the icky trans-fat that can be found in things like deep fried potato chips or in things like lard or in animal fat (such as really fatty cuts of meat). In addition, there are a huge variety of nut butters out there that you can try. The first type of nut butter that may come to mind is of course peanut butter. Peanuts are actually technically a legume, but besides the point. Every nut can provide a slightly different texture, taste and flavor. Each nut also has additional benefits based on if it is roasted or unroasted. Everyone has a fave type of nut butter and mine has to be cashew butter (cashews are ALSO technically not a nut butter either, but thats for another blog post). Now the downside of buying premade nut butters in store. Many of the nut butters that you buy in the grocery store can contain additional preservatives, chemicals as well as excess calories and sugar due to ingredients used to sweeten that particular butter. So while that tasty Nutella is pretty delicious, there is additional sugar along with those beneficial hazelnuts. Same thing with premade peanut butter. If you take a peek in the jar and the oil doesn’t rise to the top and you don’t have to take spoon and spend 10 minutes mixing the whole thing (SQ Coach Tip: Treat this as an extra little work out) then you probably shouldn’t be eating it. Better yet I have an even better alternative for you if you want all the benefits of consuming healthy fat in your diet. 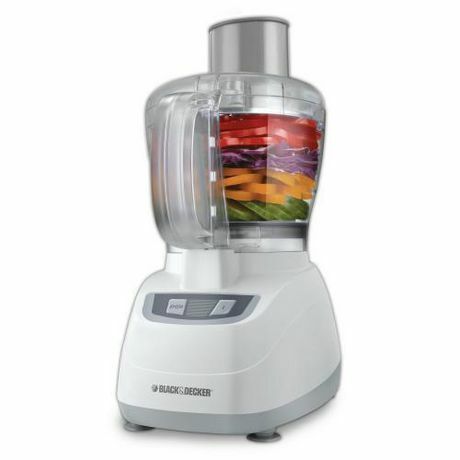 What you do need is a food processor. You don’t have to get an overly fancy one, in fact I found one here for $40.00 from Walmart. It is a great investment because you can also make homemade salad dressings as well as a fantastic detox salad that I will share next week. Honey, Agave or Natural Sweeteners: If you want your nut butter a little sweeter, add a bit of natural sweetener / just make sure you account for the extra calories that it adds to your overall calorie count. Remember that on the Mix & Match Slimquick Pure diet plan that you want to be between 1300 – 1400 calories daily, so just make sure you account for where it fits in. 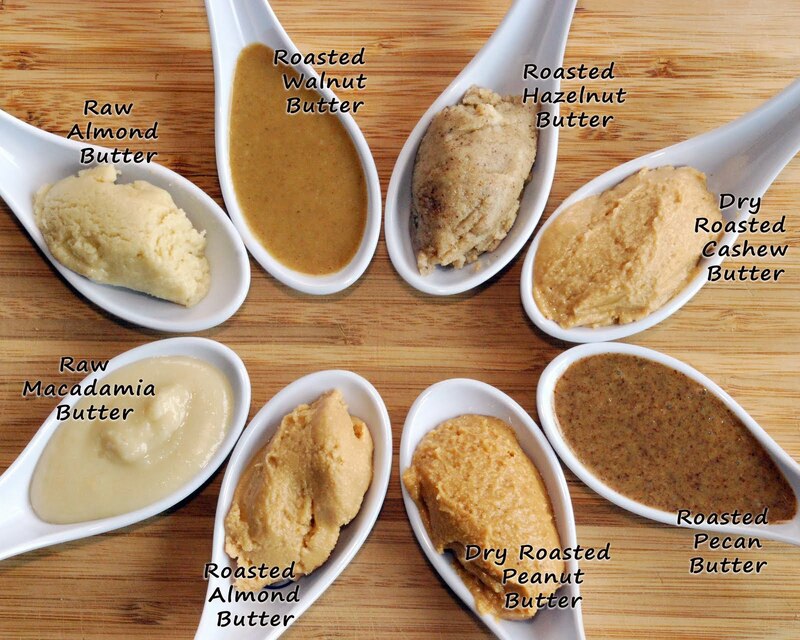 Give making your very own home made nut butter a shot and figure out what combinations you like or don’t like. These nut butters taste great smeared on apple slices (check out this post for other fun and easy healthy snacks) as well as by the spoonful. Try some fun combinations and let me know what you think!